Hawkwoods have re-designed the original RP-2X2 charger to a more contemporary compact charging unit RP-2X2C. Capable of charging two Reel Power batteries in approximately 4 hours this is an ideal charger for users looking for a smaller lightweight travel solution. 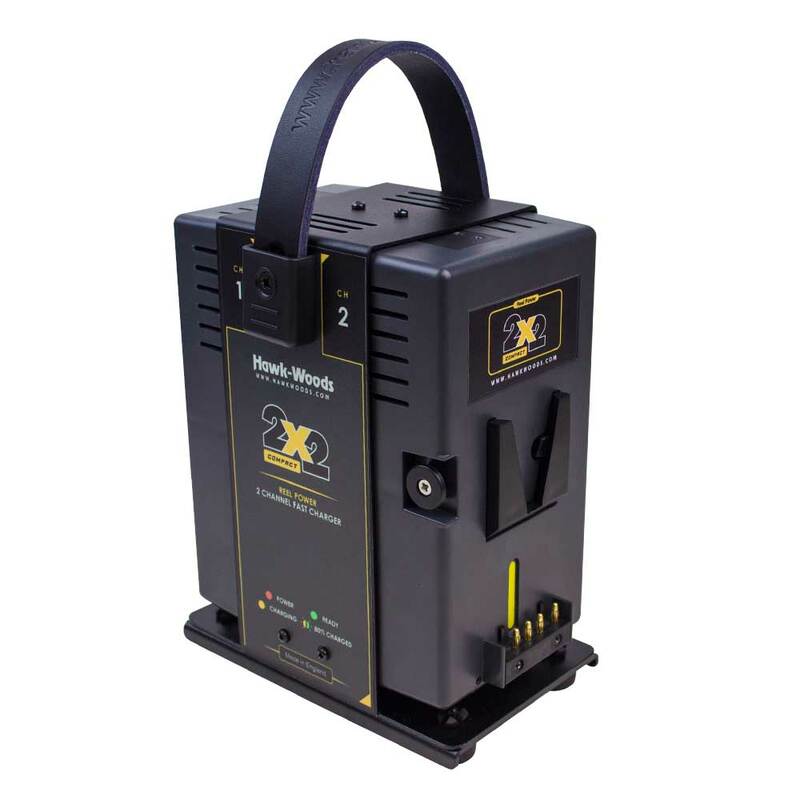 Note: The RP-2X2C is a 26v Reel Power charger and will not charge ANY V-Mount batteries or other manufacturers batteries. It is only for use with our Reel Power battery range.